Large area planar silicon photodiode in a dual lead TO-8 package with a UV transmitting "flat" window. Cathode is common to the case. 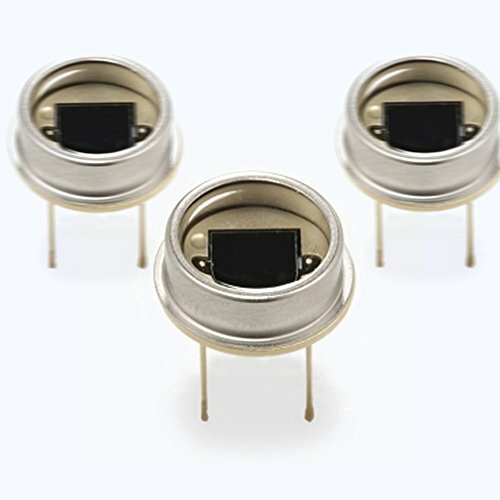 These diodes have very high shunt resistance and have good blue response. If you have any questions about this product by LONGXINDA TECH, contact us by completing and submitting the form below. If you are looking for a specif part number, please include it with your message.